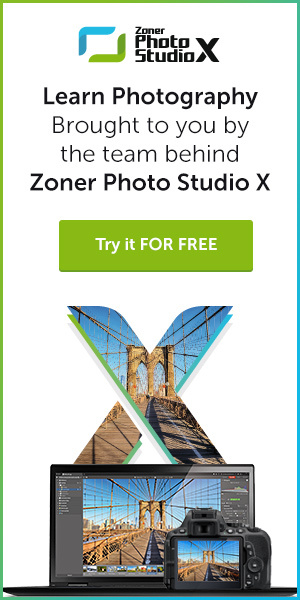 The imaging industry has been attempting to get consumers to print more of their smartphone photos for years now and, to a degree, they had a small measure of success with products like Polaroid’s Zip printer and Fuji Instax printer. However, that effort may get a big boost in the coming days and weeks as we recently eyed a very cool smartphone printer that comes with a wrinkle millennials may find very intriguing. The LifePrint printer (iOS and Android) goes a bit beyond simply allowing you to get prints from your smartphone images as it actually works with a companion app to allow the user to embed short video clips within the prints that are viewable when you point your phone at the print and view them through the camera using the app. The mobile app uses the company’s unique HyperPhoto AR technology, which offers users the option to embed video clips within photos. When one looks at the physical print by itself, it’s just a regular image, but when viewed through the app (requiring your smartphone’s rear-facing camera), it becomes an augmented reality photo that plays up to 15 seconds of video with audio. The folks at LifePrint have really thought this app through as well as it connects to your camera roll and social media accounts (Facebook, Vine, Instagram, YouTube and Twitter) so you can easily and quickly select the image you’d like to send to the printer. This YouTube video demos the product in detail. If you want to print a still from a video or a moving image (say a Vine or Live Photo) then you simply select the exact still frame you’d like to have printed and hit print. The app refers to the “moving images” that get printed as HyperPhotos. As mentioned, you then use the app’s augmented reality viewfinder to bring these HyperPhotos back to life. While the embedded video that becomes visible through the app is typically part of the still print, that doesn’t always have to be the case as the clip can be completely unrelated so you can have some fun attaching some clever clips to the still images you print out. Let the viewer beware kind of stuff. 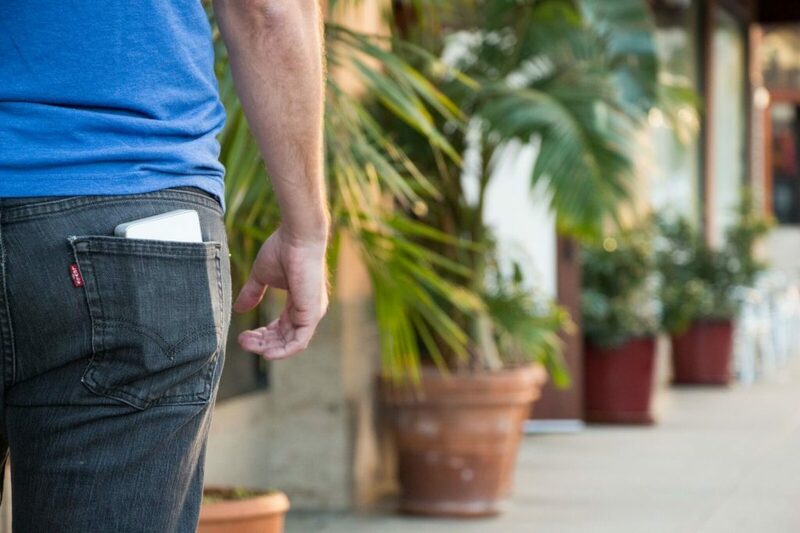 Regarding the printer itself, it is clearly designed with the on-the-go lifestyle in mind as measures merely 5x3x1-inches and weighs less than 7 ounces. The internal battery charges via USB, and the creators tell us a full charge is good for about 10 to 15 prints. LifePrint uses the Polaroid Zink ink/photo paper tech so like that printer there’s for no-mess and ink no-cartridges to deal with. We’re thinking this kind of AR imaging may just be the next big thing as Millennials appear less interested in prints than previous generations but are simply gaga over video. At roughly $130 for the printer the price is certainly in line for that crowd as well. We’ll be getting a review unit shortly and let you know what we think when we begin creating a few HyperPhotos ourselves. Again, it’s great to see this kind of innovation in an age when the printed image appears to have fallen by the wayside. 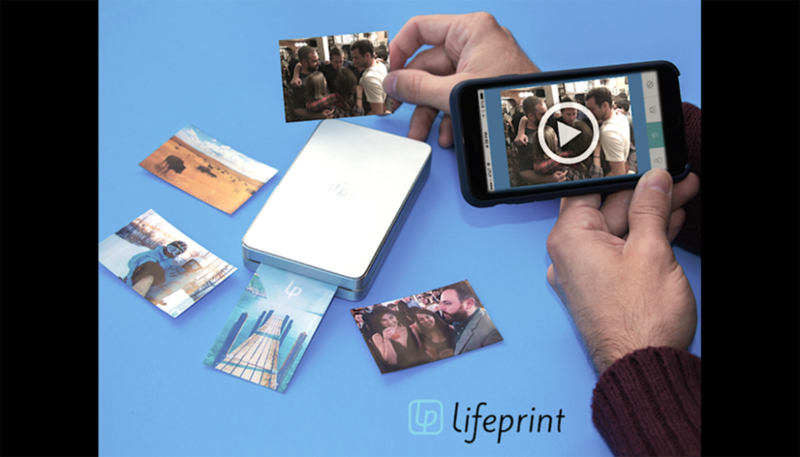 LifePrint has clearly added some “life” to the notion of sharing a printed photo you’re holding in your hand. The company tells us the LifePrint printer and app should be available by Q4.